A means of egress is a necessary part of national building code – but just because something’s necessary, doesn’t mean it can’t look cool. If you’re installing a basement window well, think about shaking things up. One option is by choosing an unusual backfill product. Window wells don’t need to be boring. We’ve already covered how they can be used as basement gardens, for growing window boxes filled with flowers or fresh vegetables, but another option for getting a cool look for your well is to mix up the material you use for backfilling. Backfilling is a vital part of most egress window well installations. After digging out the hole to install your well, you fill it with gravel or broken rock chunks to support the window well itself, improve drainage and prevent damaging frost heaves in the winter. 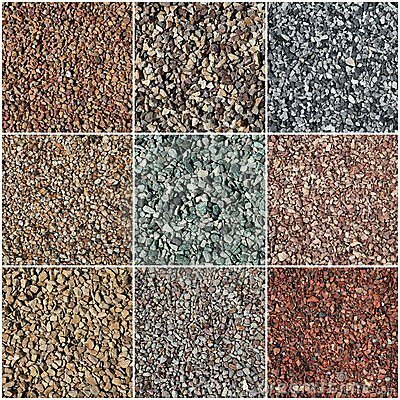 The same gravel or rock is used as a base of the floor inside the egress well. At roughly one foot deep it will help the flow of water that might otherwise pool in the bottom of the well. 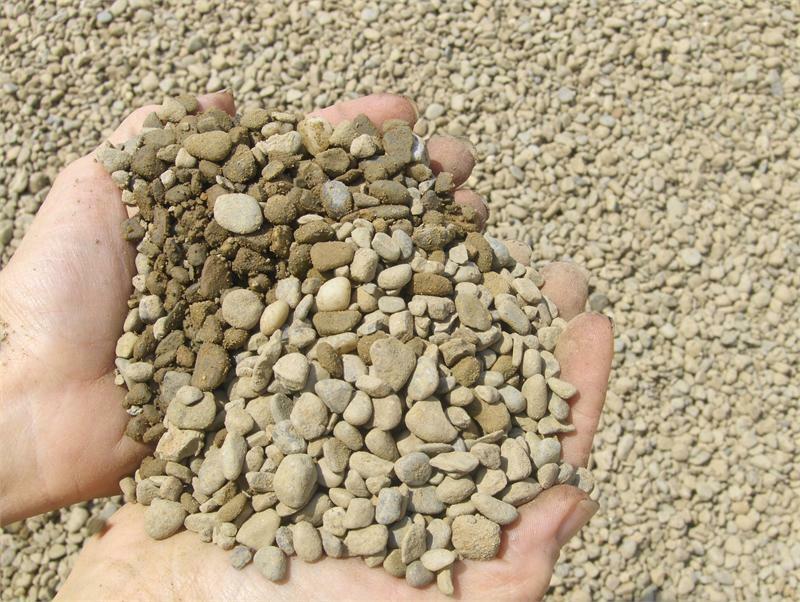 But while many people think there is only one type of backfill material – normally pea gravel – there are actually many different options to choose from; and they can make a big difference to the look and feel of your window well. 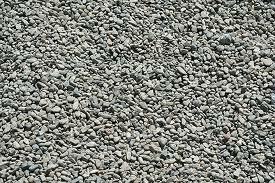 You can use granite gravel, for example, to match the color of our gray window wells, or course sand to pair with our tan window wells. You can also choose between a satisfying “crunch” when you step into the well, by using larger backfill material, or a quieter footfall by picking a smaller, denser material. Alternatively, just go without! Some of our window wells, like the Rhino products, already have a floor built in, so you can choose backfill materials based on cost and drainage capability, rather than looks. Others, like our Premier and Elite window wells are so strong that they don’t even need the pea gravel as a backfill during installation – so you can go without entirely! But you will still need about a foot deep of gravel at the bottom of the well for improved drainage. In any event, the material you choose could make a big impact on how your basement window well looks once installed. Give it some serious thought – and we’d love to see photos of what your finished product looks like!